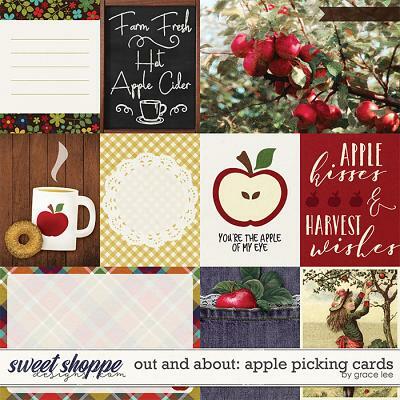 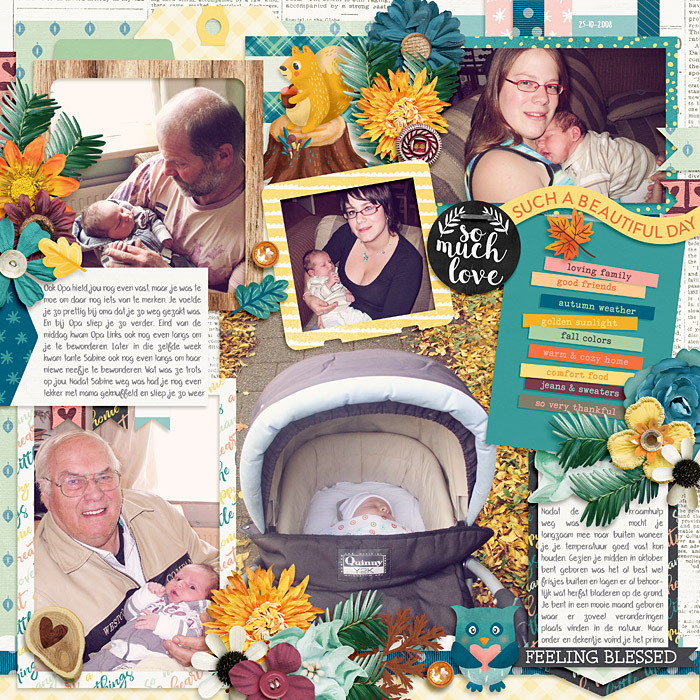 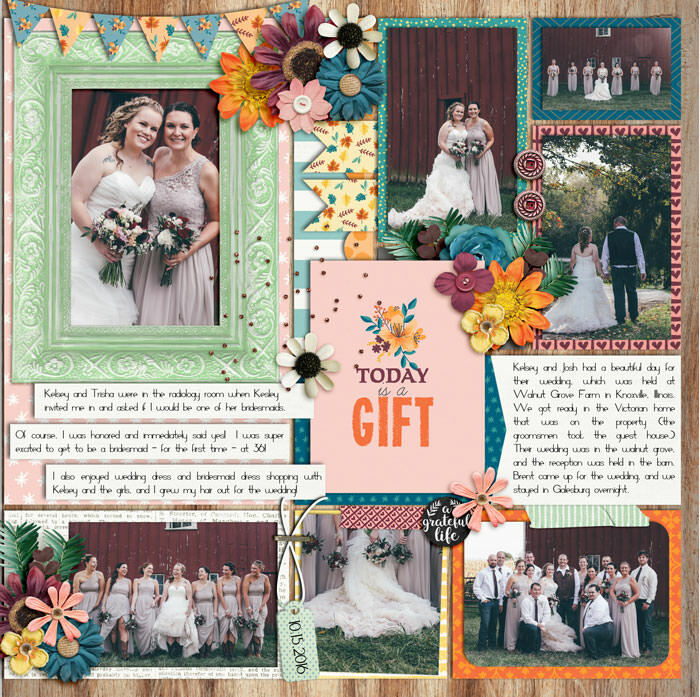 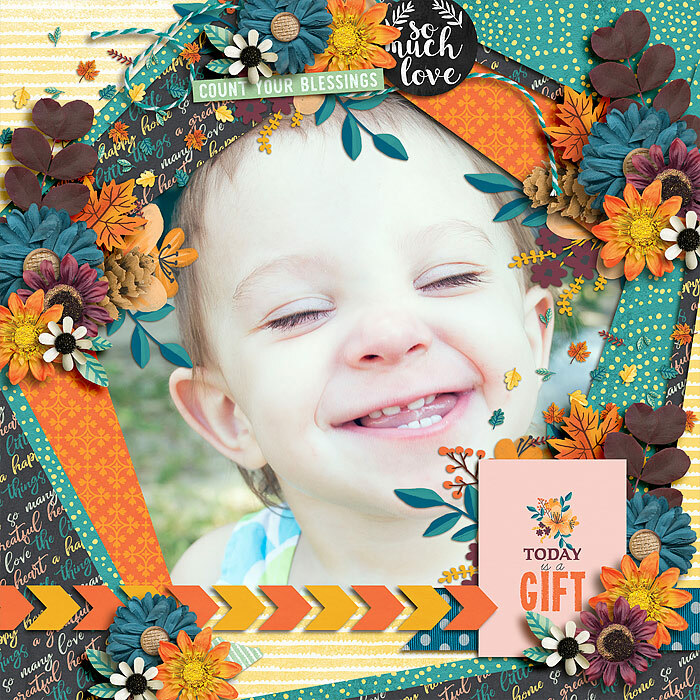 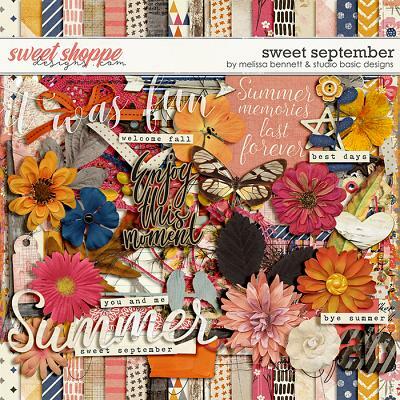 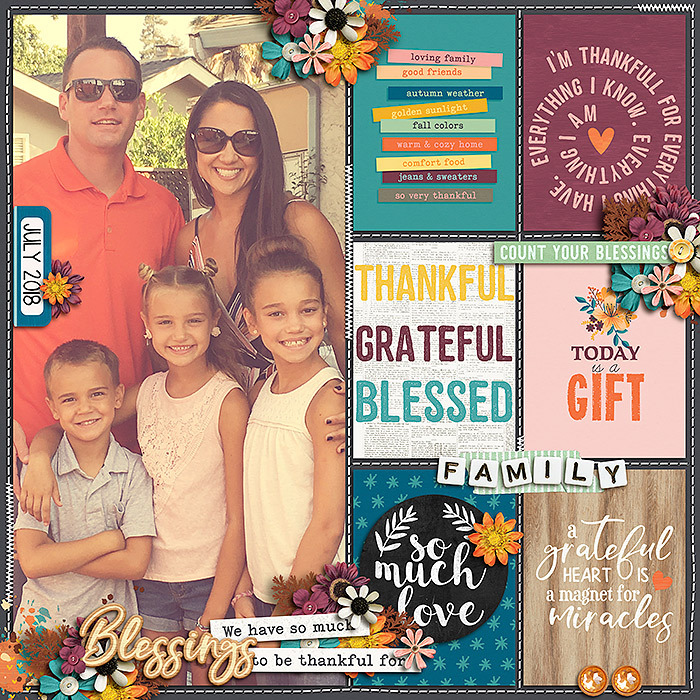 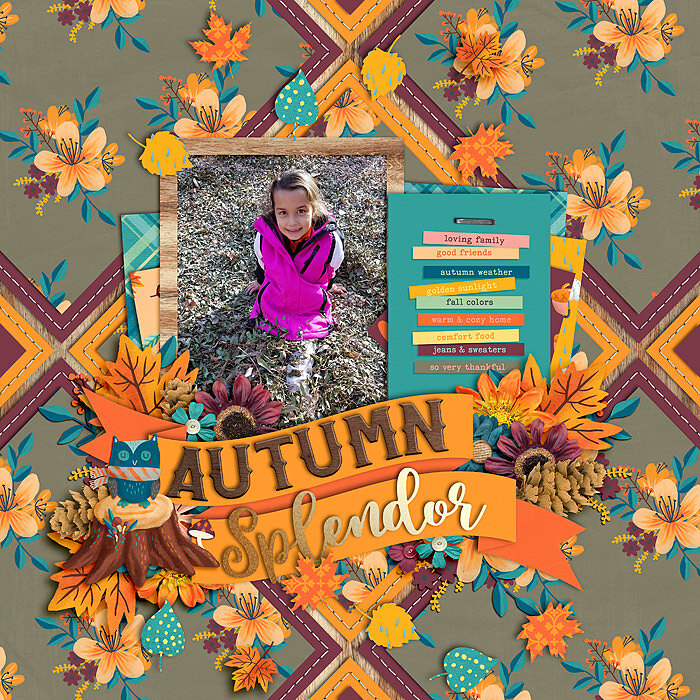 A digital scrapbooking kit by Brook Magee & WendyP Designs, "A Grateful Heart - Bundle" brings you to a warmly beautiful autumn wood where blessings, gratitude & thankfulness drifts aplenty from above like a kaleidoscope of fall leaves. 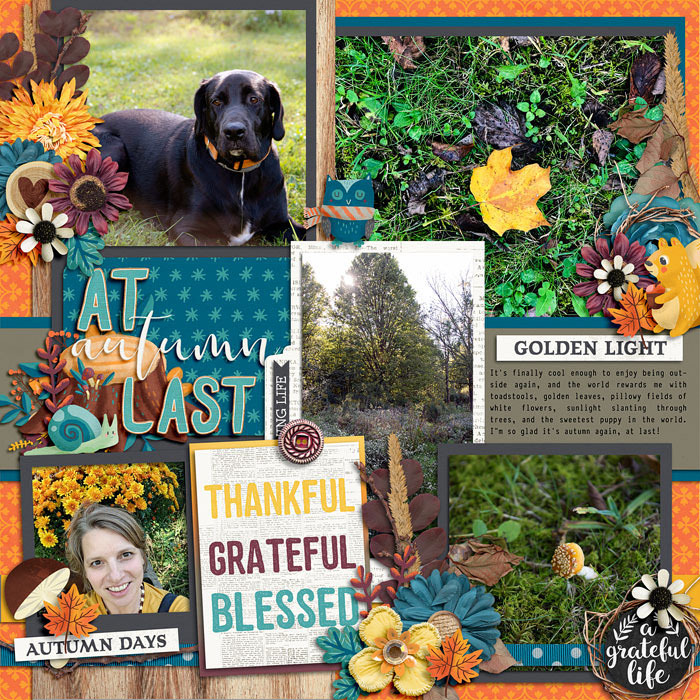 Nest your seasonal memories & treasured photographs among a rich selection of handcrafted and selected elements including flowers in every hue and charming woodland creatures who scurry for acorns and enjoy the glow of sunlight and a crisp afternoon sun-shower. 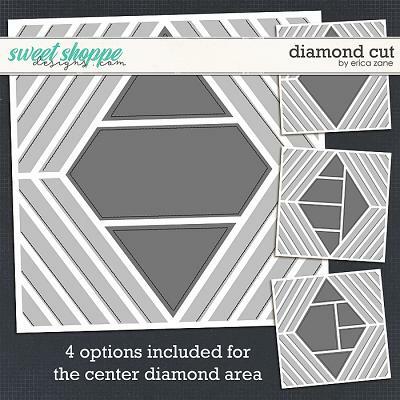 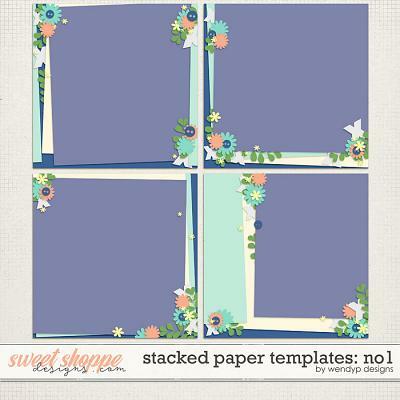 Enjoy the calico of patterned papers in many alternate color ways. 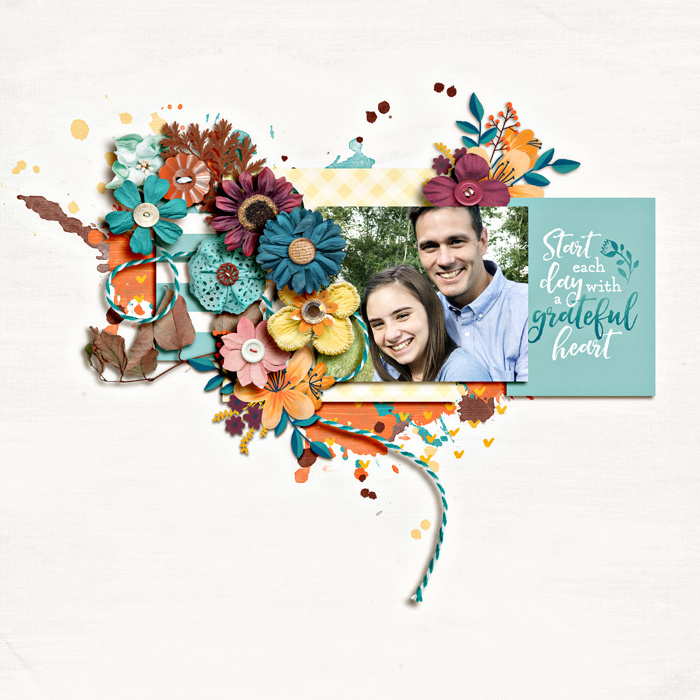 "A Grateful Heart - Bundle" is perfect for capturing the beauty and delight in all of your autumn photos! 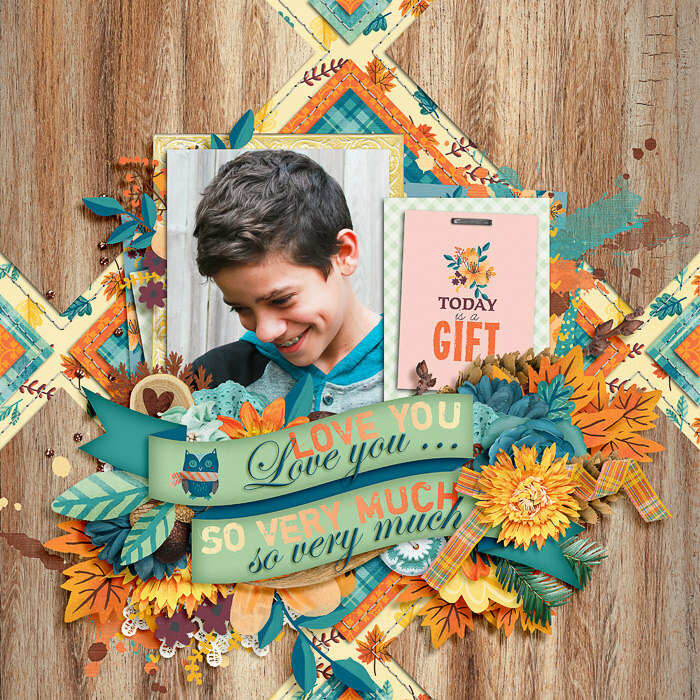 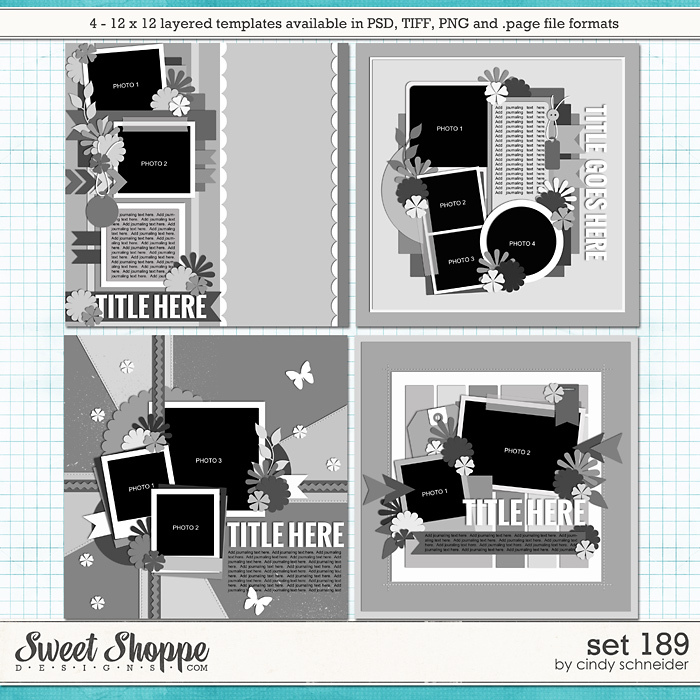 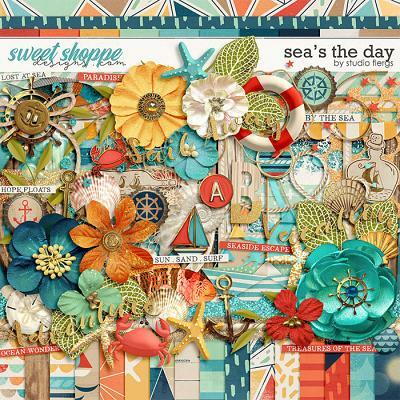 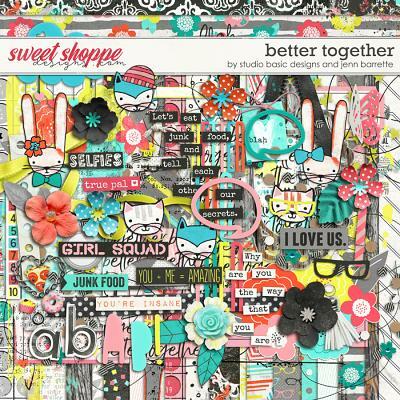 ---Digital Scrapbooking Kit--- 37 digital papers (18 unique patterns, 7 alternate color ways & 12 coordinating solids) 1 alpha - in 3 color ways: brown, orange & turquoise (capital characters & numbers only, saved as individual PNGs) a generous element pack including... themed elements (2 owls, snail, acorn, umbrella, rain, 5 leaves, squirrel, tree stump, pumpkin, 2 mushrooms), flowers, word strips & word arts, title words (thankful, autumn, family, friends), frames, buttons, foliage, acorn, pinecone, leaves scatter, glitter scatter, ribbons, stitches, twig/branch, twine, wood slices, doily, basket, bow, gem, apple, paint, tabs, and tapes!